If you like books that are funny, and are about families who are a bit odd, you should read this. But if you like mermaid books you should try my mum's instead. 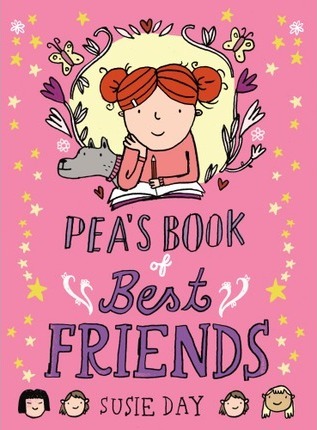 "If you love Jacqueline Wilson and Cathy Cassidy, you'll love this gigglesome tale. A story about making friends, quirky families and new schools."